2 mornings and 1 afternoon session of climbing and abseiling, gorge scrambling and guided mountain biking with experienced instructors and first aiders. 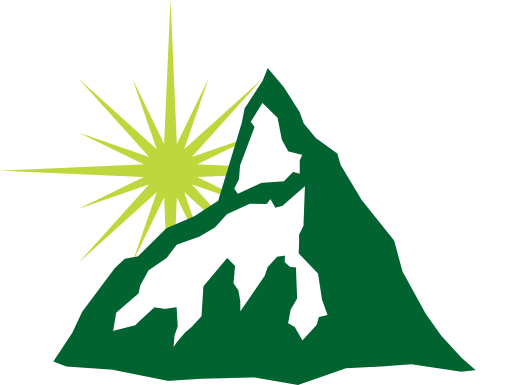 Includes use of specialist equipment. You just need to bring the energy! 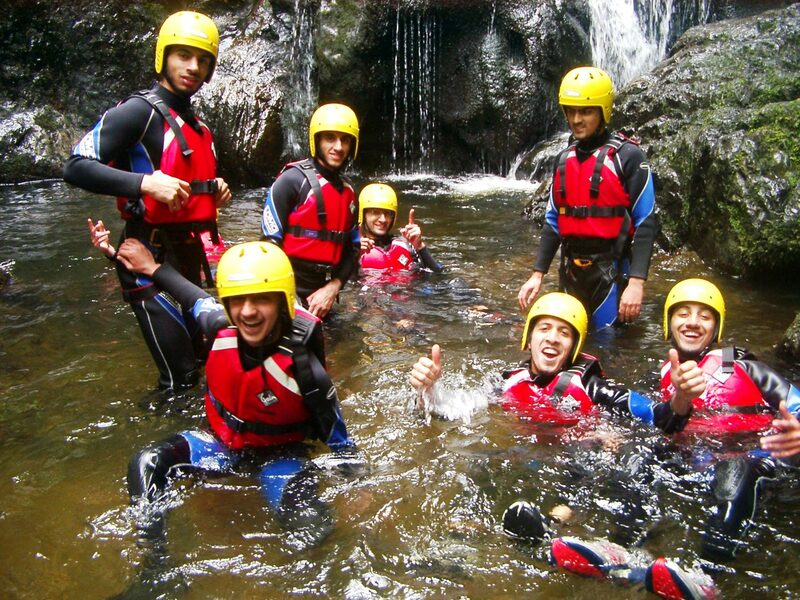 Have a bunch of friends who want some adventure, then try out our multi-activity adventure weekend here in Snowdonia.  We’ve teamed up with Beics Betws, the mountain bike company to give you the best of what North Wales has to offer in adventure. 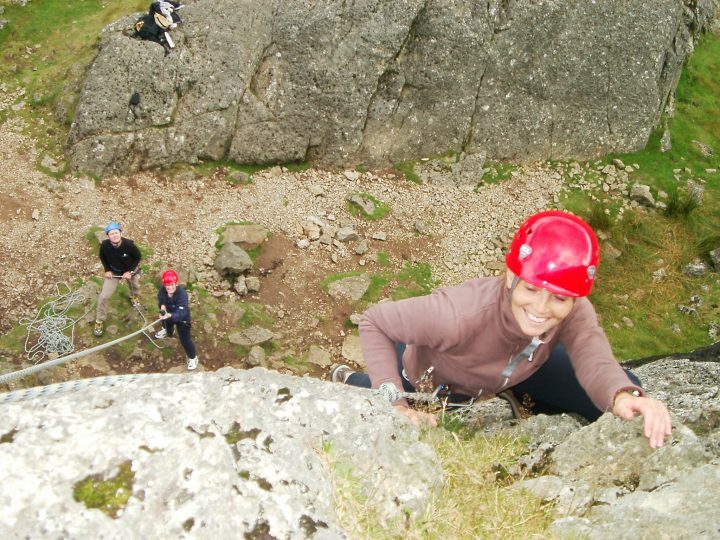 You’ll spend the weekend abseiling, rock climbing, gorge scrambling, canyoning, Coasteering and mountain biking in the company of friendly experienced instructors and the beautiful scenery of Snowdonia National Park in North Wales. Make some memories, work some muscles and breathe some mountain air in this adventure packed 2 days. 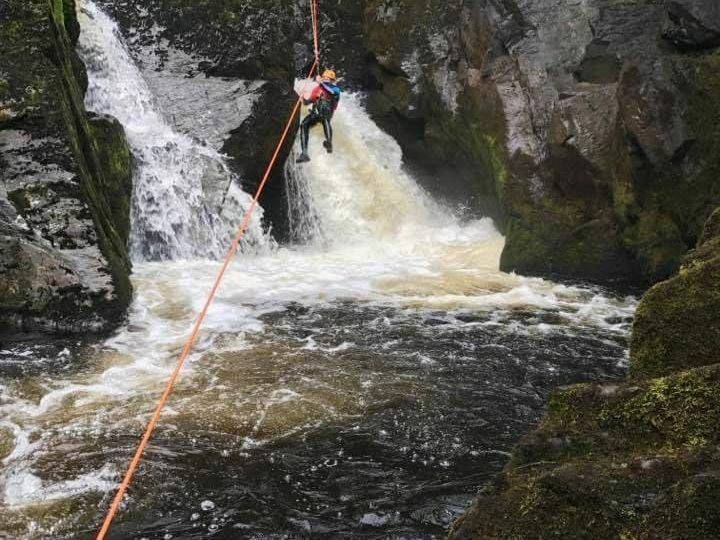 The adventure starts when we meet up with you at our base in Betws-y-Coed before heading out for our first adventure. A short break for lunch and then another adventure in the afternoon. We’ll mix and match the activities to make the most of the weather. You do get the evening off to recover and then back to us for Sunday morning and your final adrenaline workout before finishing up around 1pm to allow you time to head home, rest and recover! 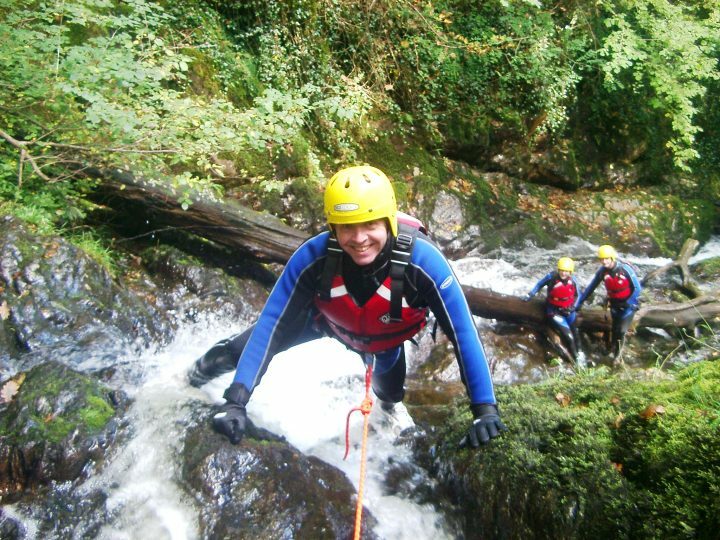 An ideal adventure for Stag & Hen groups, social and work groups or whatever group you want to make.